There’s nothing quite like watching a few Classic Christmas Movies over the Holidays to get you into the Christmas Spirit. Here we run down a few of our favourite Classic Christmas movies, and where you can watch them online. If you’re in a marathon mood, check out our full Christmas Movies section for more ideas for holiday films! White Christmas is probably the best Christmas movie of all-time. 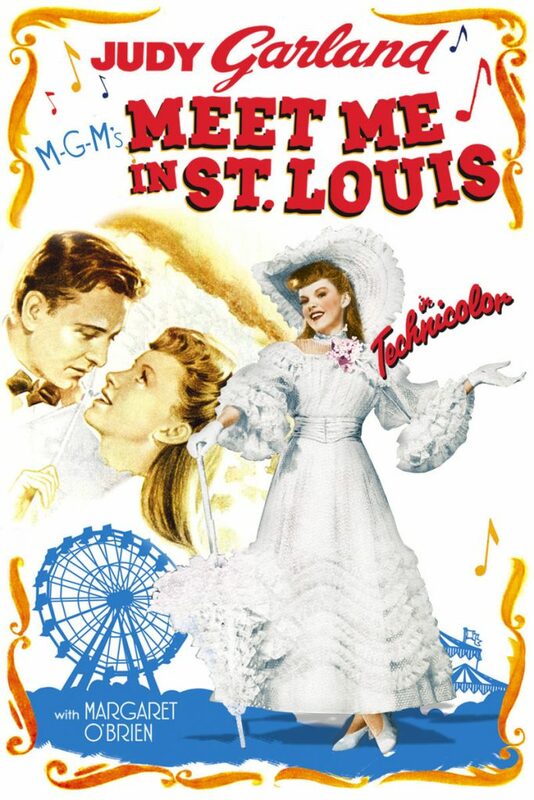 It’s got amazing singing and dancing numbers, some romance, a little drama and a lot of fantastic humour. 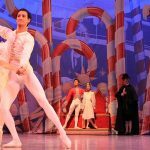 Not to mention the largest tinsel-covered Christmas Trees seen on stage. I’m not usually a ‘old’ movie fan, but this one is timeless. Although not one of my personal favourites, for many this is *the* Classic Christmas Movie, and no other one will ever replace it. Watching It’s a Wonderful Life at Christmastime is basically as common as eating turkey or opening presents. 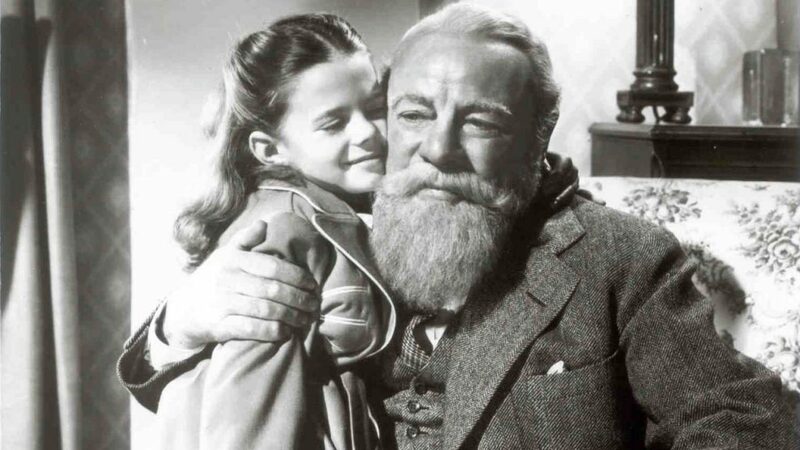 Although the remake is not frowned upon, there’s something about the original Classic Christmas movie Miracle on 34th Street that lives on in our hearts. It’s one of the reasons why ‘Christmas in New York’ is such an iconic theme. It’s one of the few Christmas Movies to actually win an Academy Award (three, in fact), and be nominated for Best Picture! 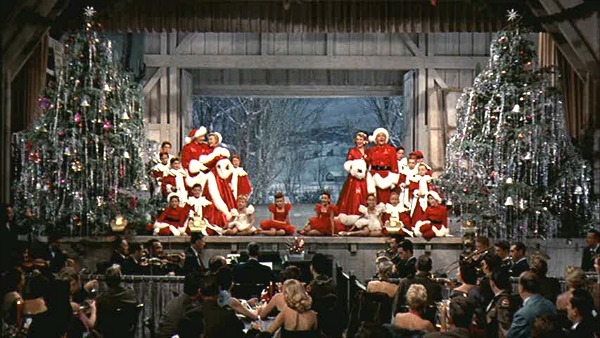 Although not a Christmas Movie in the strictest sense, it does give us the absolute ideal Judy Garland scene singing ‘Have Yourself a Merry Little Christmas’. 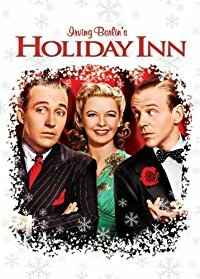 The Cinematic Debut of Bing Crosby singing ‘White Christmas’, and a few other holidays thrown in. A Classic, for sure! 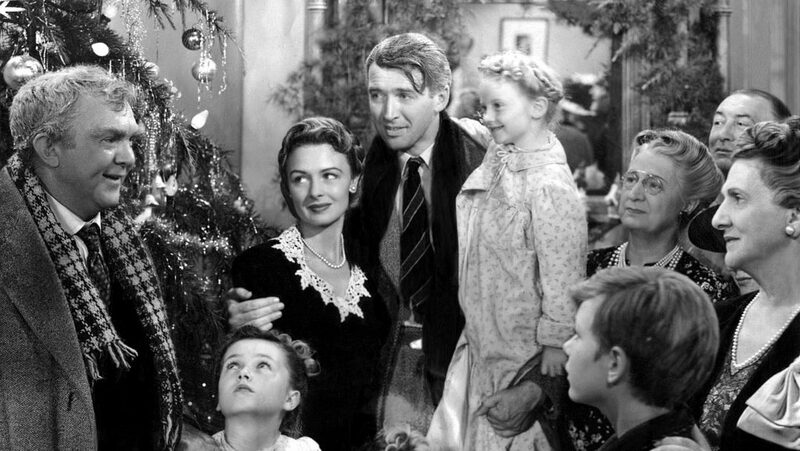 Which are your favourite Classic Christmas Movies? Share in our Forum, or in the Comments below!